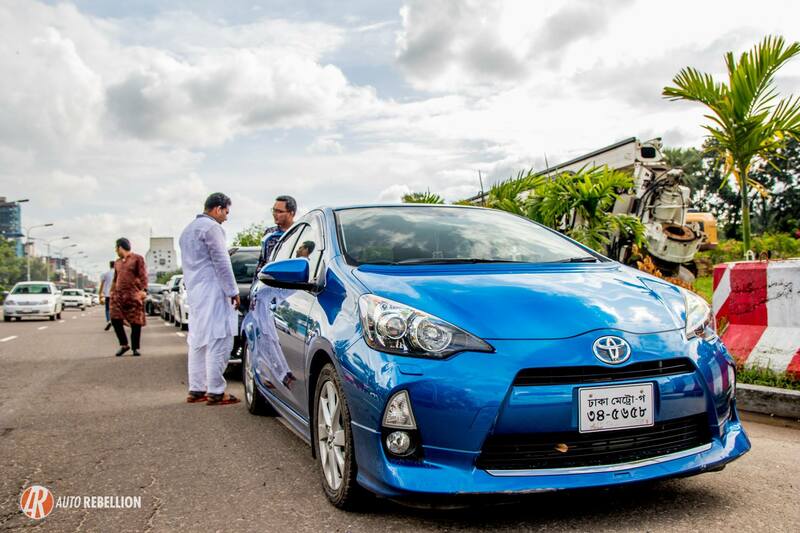 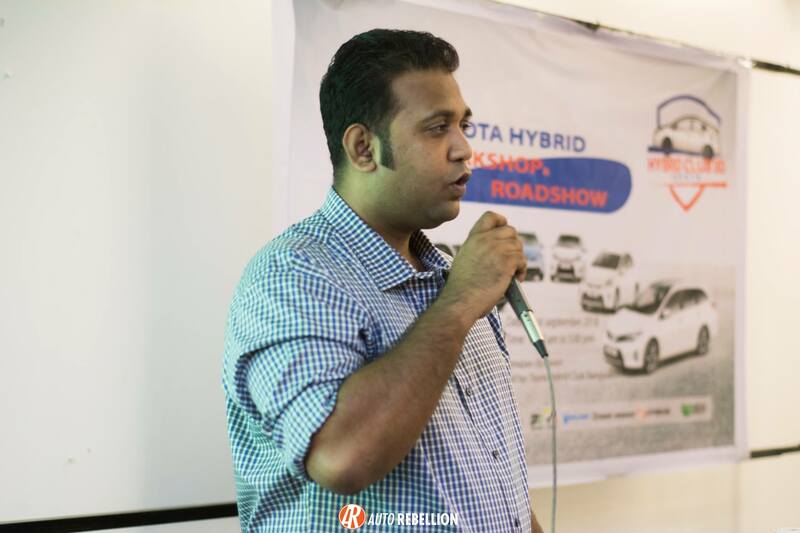 Toyota Hybrid Club Bangladesh held the first ever Hybrid Workshop in Bangladesh on September 21st. The informational session was held to bring awareness on Hybrid vehicles and their basic maintenance. 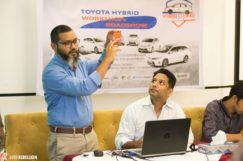 With the rise of Hyrbid vehicles in the Bangladesh market, many owners are finding a void when facing basic issues with their vehicles. Toyota Hybrid Club was founded on the basis of Hybrid owners coming together to help each other out. 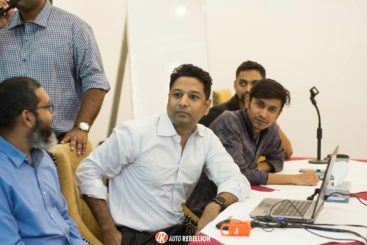 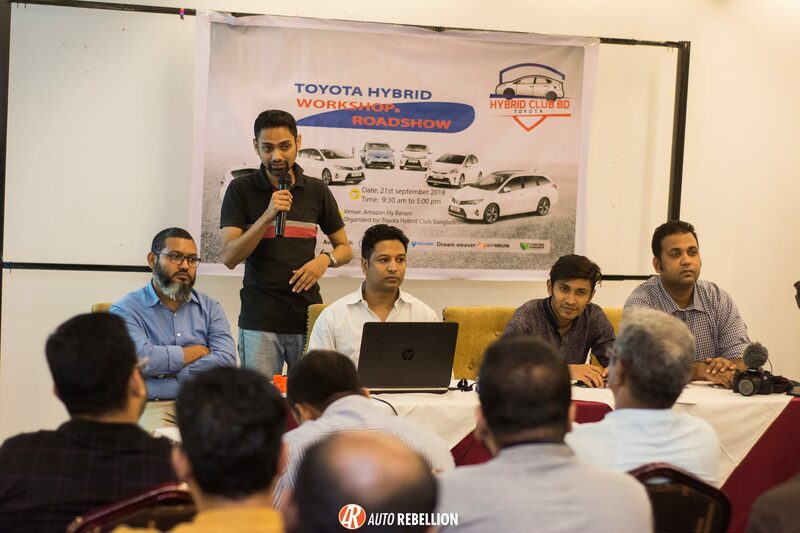 The event invited prominent members of the Car community in Bangladesh to Panel the discussion and share their knowledge on Hybrid vehicles. The panelists were IMI UK Certified; Saiful Osman – CEO of i-Works, Anji Ahlan – CEO of Autosmith, Rashedul Islam – CEO of SpeedCare and Mahbub Murad – CEO of AttraBit Technologies and Solutions. 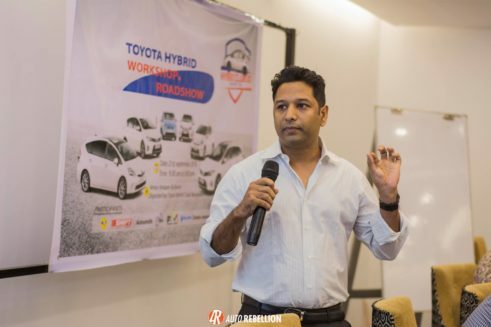 The event started off with some basic knowledge of the basics of how a hybrid vehicle works and details on the hybrid cells within the vehicles. 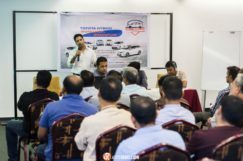 The discussion then moved towards basic maintenance of the vehicles. 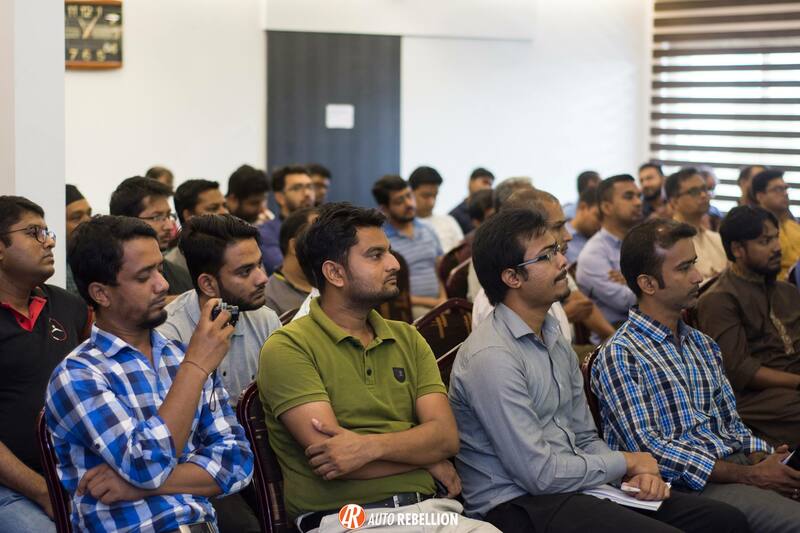 The interactive session was a huge success as invited guests were able to ask questions and share experiences with others at the event. The event rounded off with a roadshow where the attendees all convoyed to Purbachal for a more informal gathering and to showcase the different hybrids vehicles that the club members and attendees brought out to the event. The event was a huge success with a lot of interest generated. 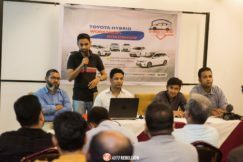 We would like to thank Toyota Hybrid Club Bangladesh for organizing such an informative event and giving us the opportunity to cover the event. 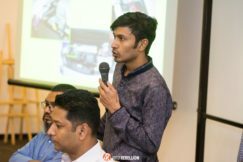 We would also like to extend out gratitude towards the panelists for being able to share the knowledge and experiences.